Officer who pursued lightless ATV deserves 'strong disapproval' but no charges: SIU | C.O.B.P. 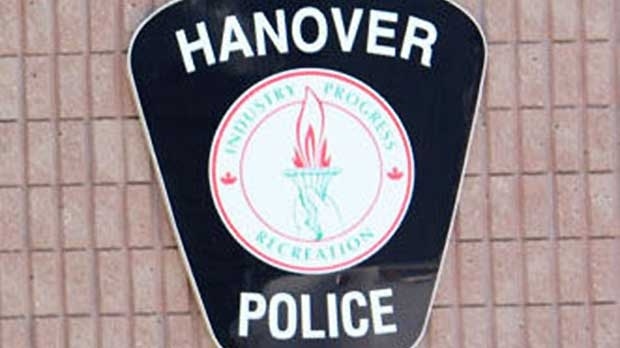 No “right-thinking police officer” would have taken the actions a Hanover officer did in the moments before a collision that left a man with a serious brain injury, the head of Ontario’s Special Investigations Unit says. Nonetheless, SIU director Tony Loparco has cleared the officer of any criminal wrongdoings in connection with the crash, saying the officer’s actions didn’t rise to the level of dangerous driving. The April 1, 2017, collision ended with a 27-year-old man being airlifted to hospital, having suffered what the SIU describes as “near-fatal” brain injuries. A large portion of his skull was removed. He remains in hospital to this day and may never recover. Rapport du International Network of Civil Liberties Organizations (INCLO). (2013, October 10). La police de Rio et l'armée brésilienne ont investi dimanche matin l'un des plus grands ensemble de favelas de la ville. Leur objectif? Hundreds of people upset over the recent fatal police shooting of a homeless man in the foothills held their second protest in less than a week.